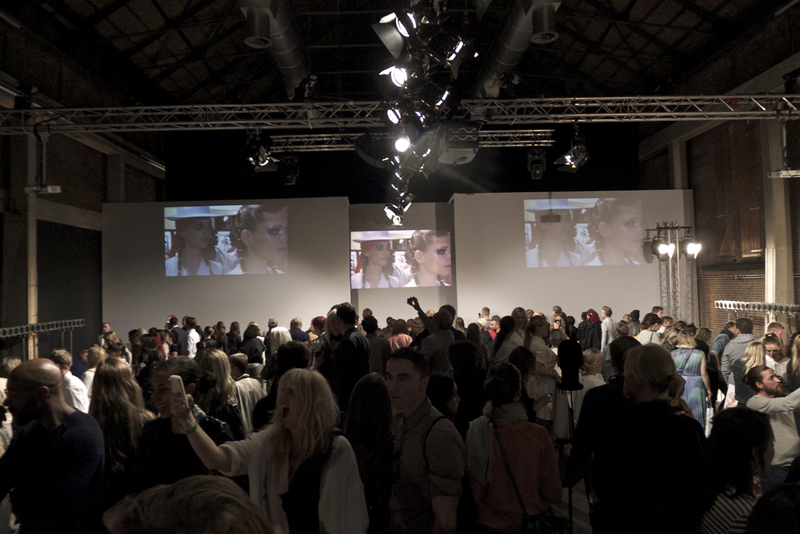 With several Soundlings members working on the world’s only fully mobile Wave Field Synthesis system, we have composed and designed a one of kind runway music experience for the collection S/S14BY21 by INDIVIDUALS at the Official Amsterdam International Fashion Week in 2013. My main role in this project has been mostly on project management level, overseeing finances & production for the collective. My creative contributions included consultation and performing as part of the music produced for the catwalk. 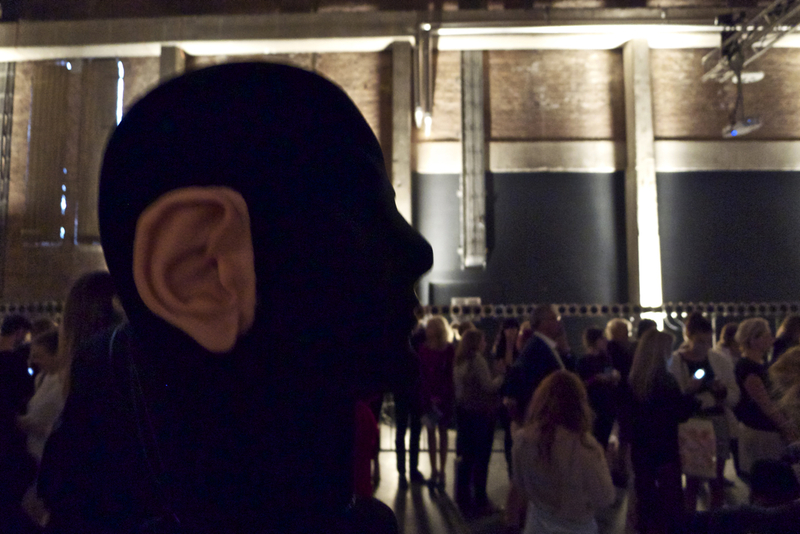 Here you can listen to the binaural mixdown of the whole experience.